that would predict the magnetic force. Let me clarify something -- maybe our views are more similar. could be described in these terms without undue violence to words". will refer to the same universe. possibly by a different sequence of operations. half is distributed and what it is doing. children to the planetarium, we assume they do. and the Darwin-Breit interaction "
existance, anymore than velocity does. a computer simulation to do that. surrounding the (+) otherwise you will have a multipole config. ratio of 1/2 as in the diagram as you can see. The "characteristic frequency" is E=h*f.
~charge is charge, is only in relation to something else~. shoe-horning that implies self interaction. you could be more specific. a function of the dielectric background. ensemble seems to support that notion. array above to follow your discussion. It is a valiant attempt however. This is where I 'accuse' you of fence-sitting. is spherical, is looks the same from any angle. It has no intrinsic axis but it does have a center. mathematically severed from its environment. inherited from a QM description? ??? then I'll withdraw my charges of fence-sitting. See if this is not a better tool. let more charges into the neighborhood? Well it does get more complicated. the fence and KST may be sitting on the fence. and consideration of many solutions. position of their opposite charged siblings. I can see why your POV might be an unpopular one. LOL, we got a kick out of that *one*. twice as fast as the charge (+). catch it in another macro magnetic bottle. << Hamiltonian_5 is the magnetic moment spin-spin interaction. Yes, I think that's a reasonable hypothesis. Hamiltonian_5 is the magnetic moment spin-spin interaction. 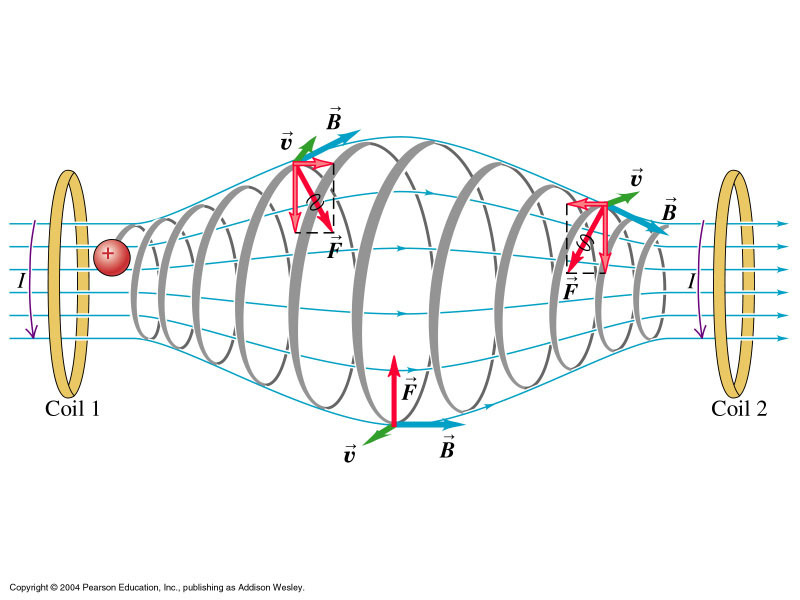 second term is the interaction of the classical dipole-dipole type. call me a deviant. ) Are hydrogen atoms deviants too? The Coulomb field can exist without them. No... Let's gaze at pretty pictures instead.